You are a creative soul in an infinitely intelligent body. My name is Kerri Lowe - some people know me as KAYLO. As an artist, I’m a singer/songwriter, poet, podcaster and storyteller. As a human, I’m a truth-seeker, mystic, wife, and New Yorker by way of North Carolina. As a Universal Health Principles™ (UHP) practitioner, I help creative women experience more ease, flow and expansion in their lives. My clients are often artists or creatives of some kind who also run their own business, teach, or work in a creative field. They weren’t satisfied with having a meaningless job, so they created their own. They strive to feel fulfilled in all arenas of their lives - and wish they could let go of the struggle, overwhelm and resistance that has manifested (whether that’s in work, art, love and relationships, or body/anxiety). 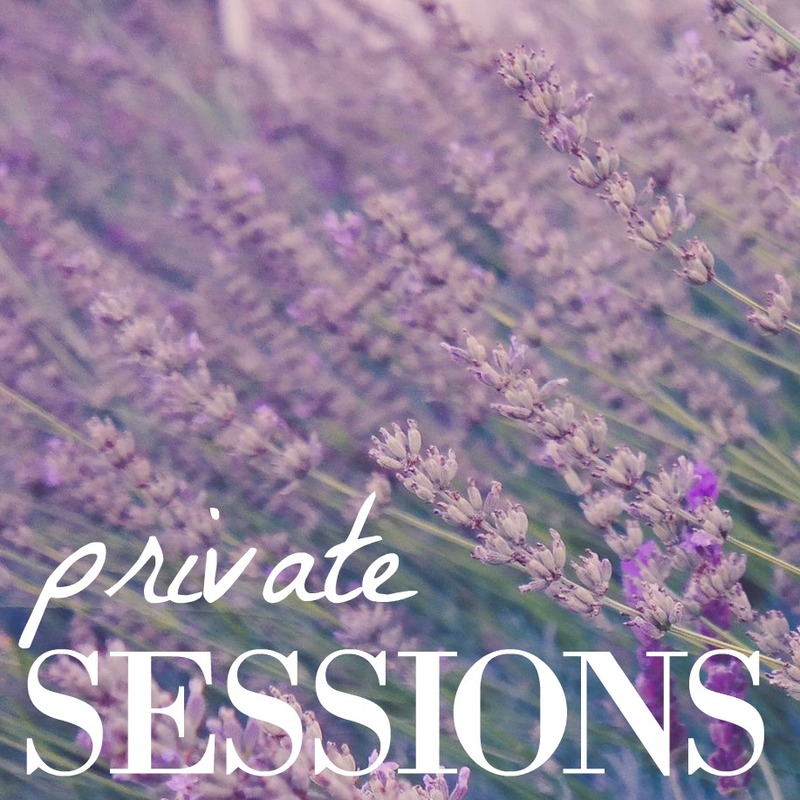 My private sessions and programs help you break free from the lies of societal conditioning and liberate you from chronic anxiety and fear, so you can be freed up to experience life-changing, inspiring, funny, healing, meaningful moments and make your mark on the world. I work in person at my home studio in Crown Heights and online over Zoom video. Find out more below.